All six Team Troon representatives were at The Players this week in Sawgrass….competing in the event following the move on the calendar from May to March. 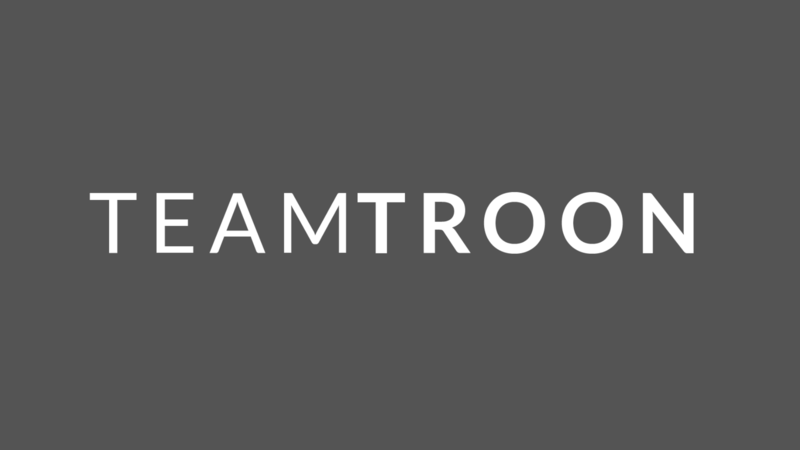 The Top Team Troon finishes came from the likes of Kuchar, Woodland, Thomas, and Fitzpatrick. Matthew Fitzpatrick’s new “All Troon” golf bag arrived in advance of The Players….and it looked great. Check out the image below that was captured at The Players this week. His new bag features Troon logos, multiple Troon.com call outs, #ExperienceTroon and #PlayTroon. @mattfitz94 had his new #TeamTroon bag at #THEPLAYERS this week! Shareworthy: It’s cool to see that all six Team Troon PGA Tour ambassadors are ranked in the Top 34 in the WORLD! www.owgr.com/ranking. Cheyenne Woods was in the Jacksonville area (for an appearance at The Players…and to catch another member of the Woods family competing that week). On Thursday, she stopped by World Golf Village for a practice session/to work on her game. She was active on social as well, posting a cool photo of her bag (with a thank you/shout out to @GolfWGV) on both her Twitter page (60k followers) and her Instagram Story (138k Followers).